Los Angeles, CA – An announcement by NBCUniversal this month holds the opportunity to bring even more ski and snowboarding content to fans. The International Olympic Committee, the United States Olympic Committee and NBCUniversal have created a comprehensive Olympic Channel content and distribution partnership for the United States to launch in 2017 prior to the 2018 PyeongChang Olympics. The U.S. Ski and Snowboard Association (USSA) officials anticipate the new channel will be a vital outlet for coverage of skiing and snowboarding in America and a key part of the USSA’s efforts to raise the visibility of its sports. According to NBCUniversal, the partnership will launch a new U.S. television network later in 2017 under the “Olympic Channel: Home of Team USA” brand that will offer fans year-round Olympic-sport programming from around the world, with an emphasis on their favorite American athletes and teams. The new partnership complements the global Olympic Channel, which launched as a worldwide digital platform following Rio 2016. Details on the deployment plan for the new channel will be announced later, but in a media teleconference NBC officials did indicate distribution plans were already in process with various cable and satellite companies including DirecTV. The USSA is considered one of the leading national sports governing bodies in the world for production and distribution of content in its sport. The USSA has a long-term distribution relationship with NBCUniversal, as well as developing content for its own digital channels and serving as the U.S. rights holder for its World Championships in alpine and nordic skiing. According to Jaquet, the new Olympic Channel will play a key role in the evolution of the USSA’s mutual efforts with NBCUniversal, the USOC and the International Ski Federation’s World Cup rights holders, Infront and EBU, to expand distribution opportunities for skiing and snowboarding in America. 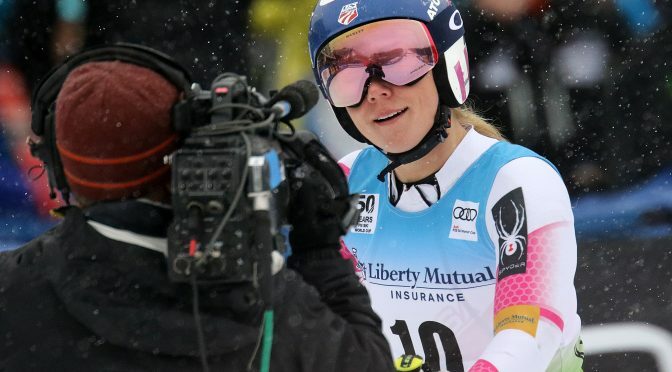 Through the joint efforts of the USSA and NBCUniversal, U.S. fans this season will have over 53 hours of broadcast coverage of global ski and snowboard competition, along with hundreds of hours of live streaming. Through the USSA’s domestic rights to the FIS Alpine World Ski Championships in St. Moritz this February, fans will have live streaming of all events plus daily broadcast coverage. 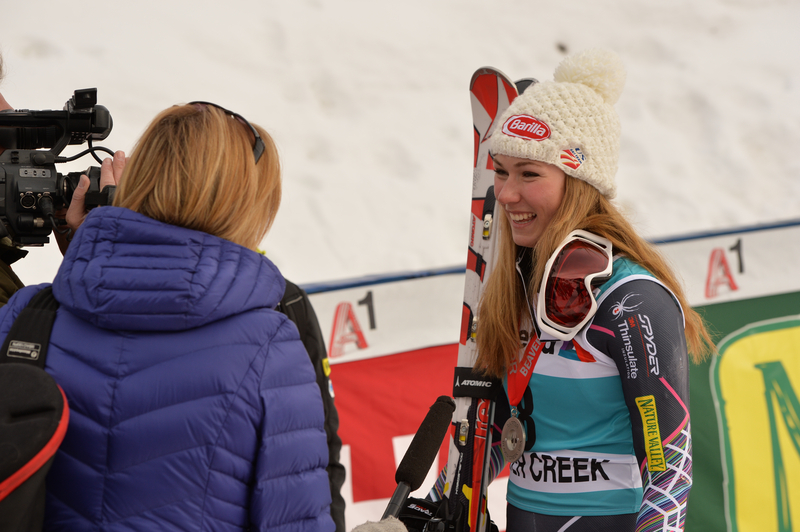 In addition, the FIS Nordic World Ski Championships will also be streamed live. Along with the new Olympic Channel, NBCUniversal also expects the partnership to bring additional coverage of Olympic sports programs that will appear exclusively on other NBCU platforms – including NBC, NBCSN and NBC Sports Digital outlets.